Make Your Mission Statement Actually Mean Something – StratGo Marketing. Plug-in marketing department services. A book search on Amazon.com for “mission statement” produced 29, 303 results. Wow! I suppose that means there’s a lot of interest in the topic – or a lot of help needed! For sure, companies devote precious time and dedicate significant resources on a variety of strategic identity work, including mission statements. Some is well-spent, others not so much. Foster a positive, motivational and forward-looking spirit. Our mission is to be the neighborhood choice for our guests and their families; proudly providing a casual atmosphere that consistently exceeds their expectations. Great food, high energy and honest friendly people are the keys to our success. We’re a fun place to go where you can get anything you want and it will ALWAYS BE GREAT! The last phrase really caught my attention: it will always be great. This simple call-to-action quickly encapsulates the winning recipe of providing a great customer experience across-the board. If everyone on the restaurant team adopts such a mindset, and acts accordingly, the success odds go way up. Take a look at your company’s mission statement. Does it meet the three points I outlined? If not, fix it or get rid of it. Mission statements don’t have to be so complicated. 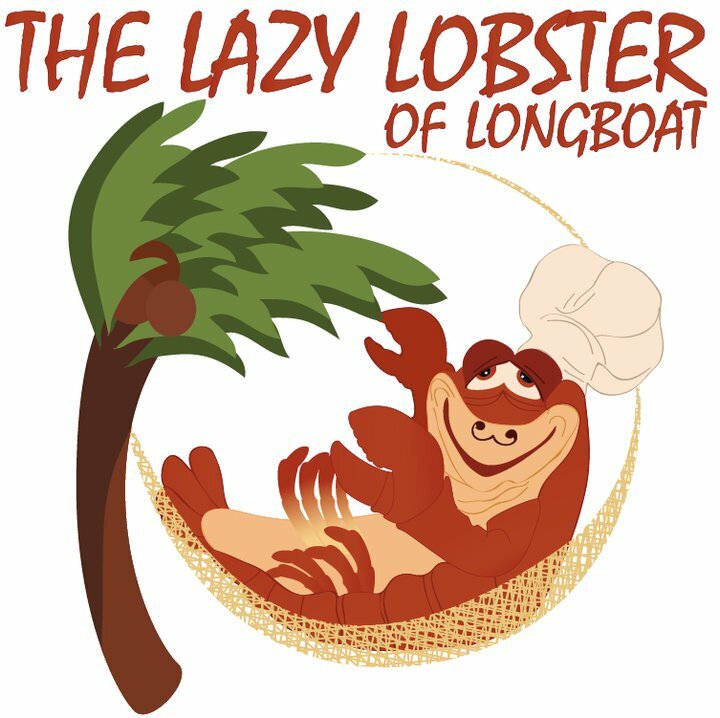 Take a lesson from The Lazy Lobster restaurant in Longboat Key, Florida. 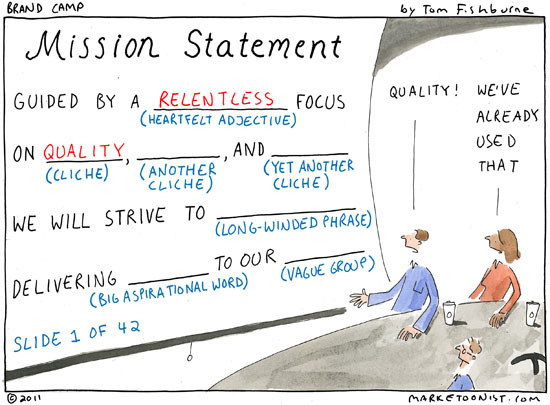 Make your mission statement meaningful.